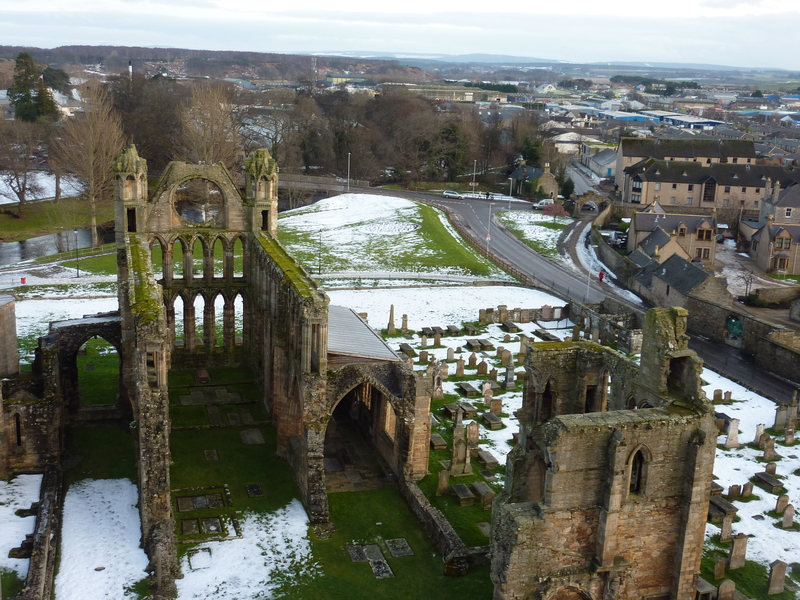 Known as Moray (pronounced “Murray”), this area was home for the nobles and landowners who first fled from the Viking Earls of Orkney in the 7th and 8th centuries. It was only with the reign of Alexander I and his son David I 12th century that Moray began to enjoy stability. 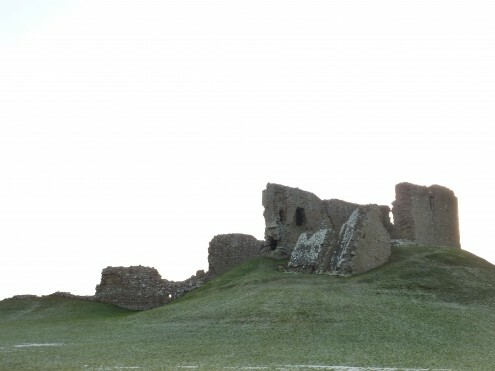 Duffus Castle is one of the older castle ruins in Scotland and is found just north of the town of Elgin. 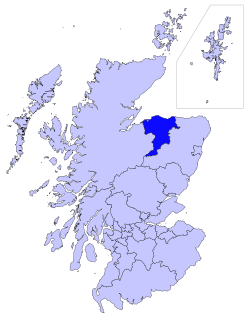 Just to the east of Inverness on the westernmost side of Moray lies a number of significant sites from more recent Scottish history. The battlefield at Culloden was the scene of the final showdown between Bonnie Prince Charlie and the royalist forces of England in 1746. The prince, more formally known as Charles Edward Stuart, was the grandson of the deposed James II & VII – he was the 2nd King James of England and the 7th of Scotland – and like his father James before him in 1709, Charlie (“Tsarlach”) returned to Scotland in 1745 to reclaim the throne for the Stuarts after having been born and raised at the court of Pope Clement XI from his birth in 1720. On behalf of his father, Charlie arrived with very few men but a bit of money and raised an army from the highland clans who had supported his father three decades before. Prince Charlie marched south into England in November 1745 where he was proclaimed king in Manchester. It seems though, that the English King George II was to have something to say about that. 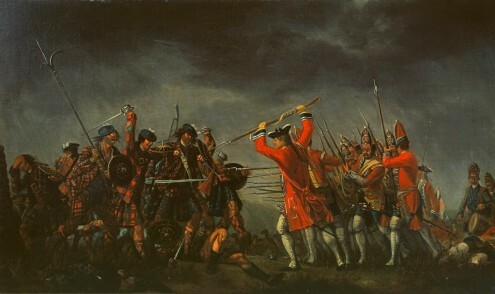 In the face of a superior force determined to defend an increasingly worried London, the partially crowned Charlie and his Jacobites, instead of pushing onto an increasingly worried London, withdrew to Inverness. On April 16th, 1746, Bonnie Prince Charlie, with the support of a number of the highland clans, was routed at the battlefield at Culloden. Charlie fled first to the highlands and then to the Western Isles where he was taken to live out his years in France. This defeat began many decades of cruel suppression by the English and effectively ended the Scottish dream of independence until the 21st century. 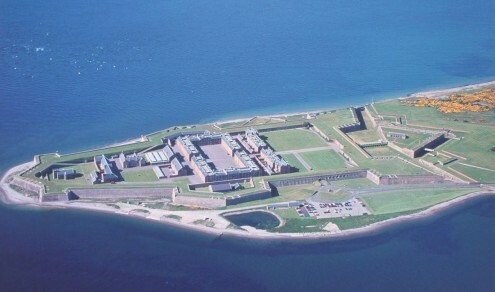 The great fort at Fort George to the north of Culloden, a testament to 18th century English military power, was developed in response to the Jacobite uprisings of 1715 and 1745.